Ladies (and gents) have long been looking for ways to achieve and maintain a youthful complexion. From anti-aging serums to fruit-filled diets, there are plenty of ways to care for your skin as the years go by. However, nothing quite beats the instant anti-aging formula that is a well-applied face of makeup! With the right tips and tricks up your sleeve, you could turn back time in a matter of minutes (and without the expense). 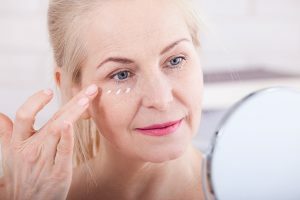 Here are a few makeup tips from our Perth makeup artists to help you achieve a younger look using the rejuvenating power of makeup. Achieving a youthful complexion starts with establishing the right skin care routine. Before you even think of applying your first drop of foundation, start by moisturising the skin to prevent dryness. Dry skin will only cause the foundation to build up in creases, further accentuating any wrinkles or facial lines. For the full fresh-faced look, follow up with a primer to create a smooth base for the next step and avoid overdoing the liquid foundation. Lashes tend to get thinner and flatter as we age, so it’s important to pay some added attention to these throughout your makeup routine. 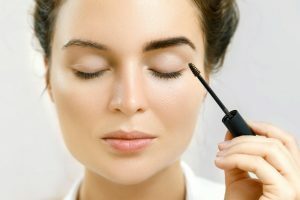 Start by curling your lashes with an eyelash curler to open up your eyes and create the perfect shape for the lengthening mascara that follows. Make sure you focus on length as opposed to thickness, as bulky mascara can weigh down the lashes further. 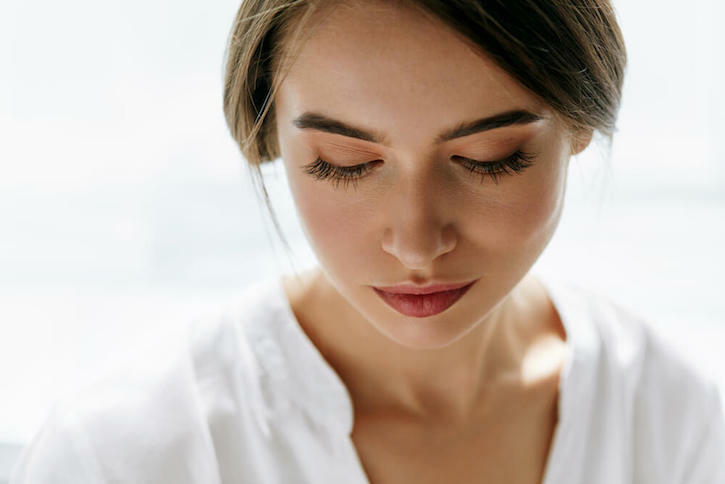 If you’re not a fan of mascara or you don’t have enough lash to work with, you might want to consider eyelash extensions or tinting to add the desired definition to you eyes. Girls spend years trying to accentuate their cheekbones with contouring and blush, and this is one feat that is fortunately made easier with age! To take full advantage of your accentuated bone structure, highlight it further by applying blush to the highpoint of the cheekbones in upward strokes. This will help add definition and instantly ‘lift’ your face. Follow up with dabs of highlighter to illuminate the skin and create a fresh-faced look. 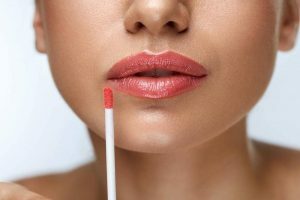 Lips get thinner as we get older, so making the right choice in lip shade can make a big difference to your overall facial appearance. Avoid darker lip colours, as these tend to bring attention to the lips and make them look smaller. Opting for natural shades and lighter lip glosses or shiny balms will help hydrate the lips and give them a fuller appearance. Nothing says instant face lift like a beautiful set of bold, accentuated brows. Much like eyelashes, our brows tend to thin out over the years. To counteract this, lightly fill in your brows with a brow pencil, focusing particularly on ‘thinner’ areas. This will create a youthful frame for the eyes and add extra definition to the face, but be careful – don’t go too high with the arch! Whether you’re celebrating a big event or simply seeking a little makeup inspiration, the Bicton hairdressers and makeup artists at Rebecca Oates can help you create the perfect look to suit your age, style and personal preferences. 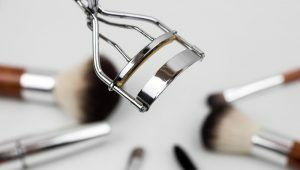 Our Bicton makeup artists use expert techniques and high-quality Youngblood mineral makeup to help you achieve a flawless, radiant look with products that are kind to the skin. Book in with the Rebecca Oates makeup artists today to achieve your flawless transformation.